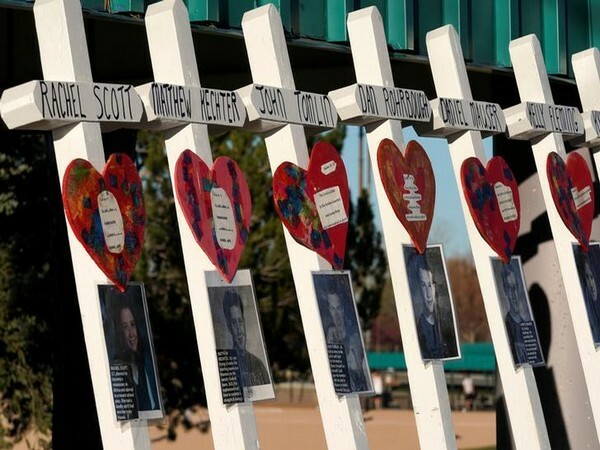 New York [USA], Mar 16 (ANI): Security at mosques across the US was beefed up on Friday following the deadly mass shootings at two mosques in New Zealand's Christchurch city which killed 49 people. 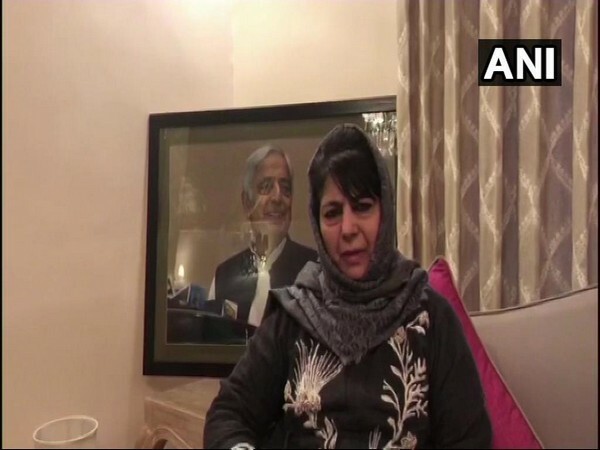 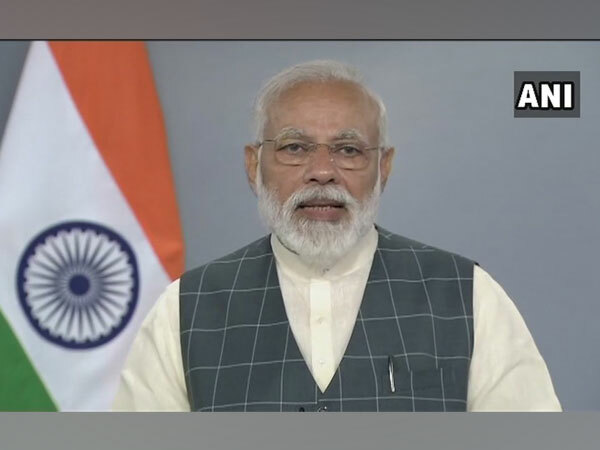 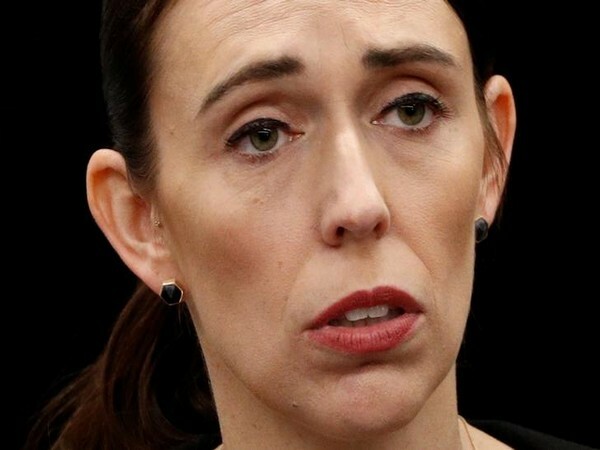 New Delhi [India], March 15 (ANI): Prime Minister Narendra Modi, in a letter to New Zealand Prime Minister Jacinda Ardern, extended condolences to families bereaved in the ghastly attack that took place in Christchurch killing as many as 49 people. 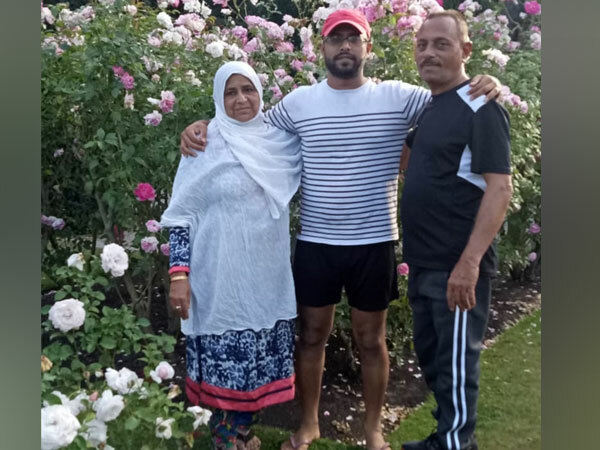 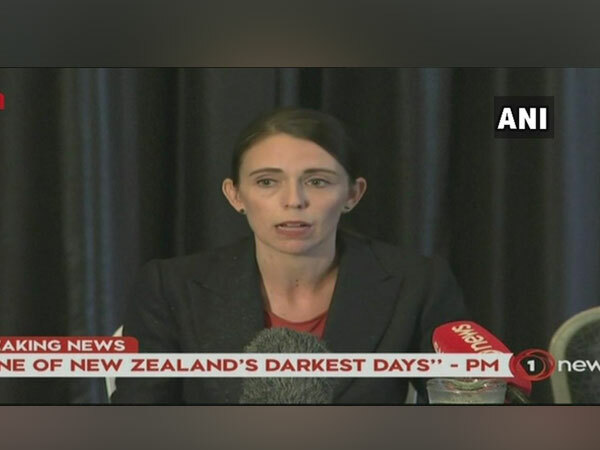 Christchurch [New Zealand], Mar 15 (ANI): 40 people lost their lives and at least 20 others were wounded when gunmen opened fire at two mosques here on Friday, confirmed New Zealand's Prime Minister Jacinda Ardern.